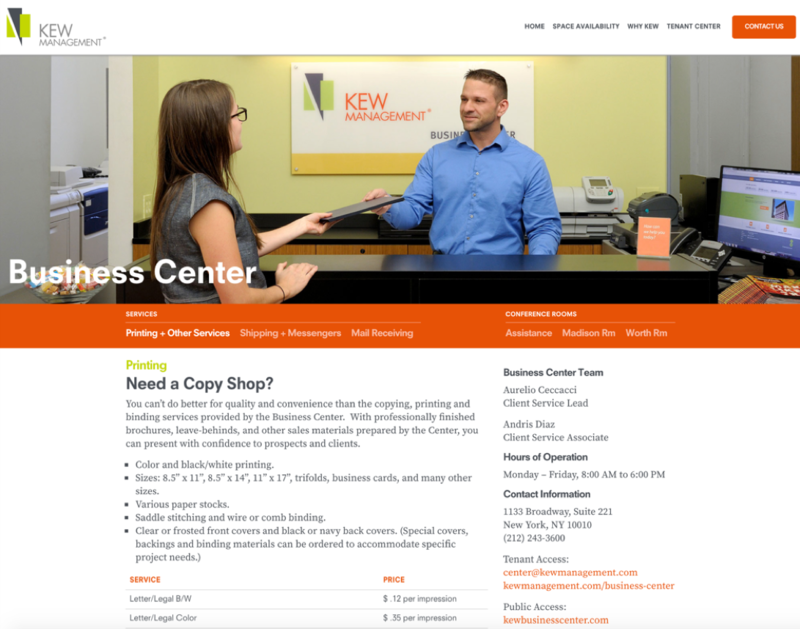 Kew is happy to announce that a new Business Center website has been launched as part of the Kew website. 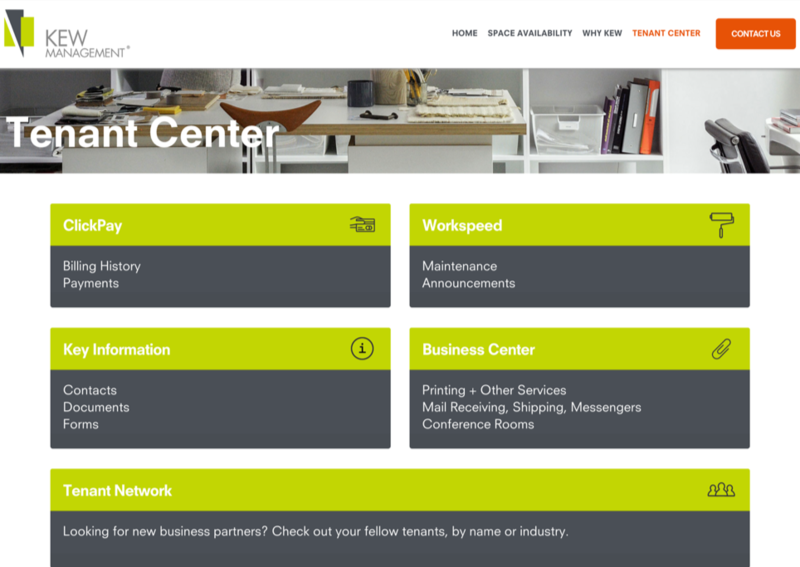 As with all other key tenant tools and information, simply go to the Tenant Center to find out about Business Center services and conference rooms.
. . . as well as forms you may need. 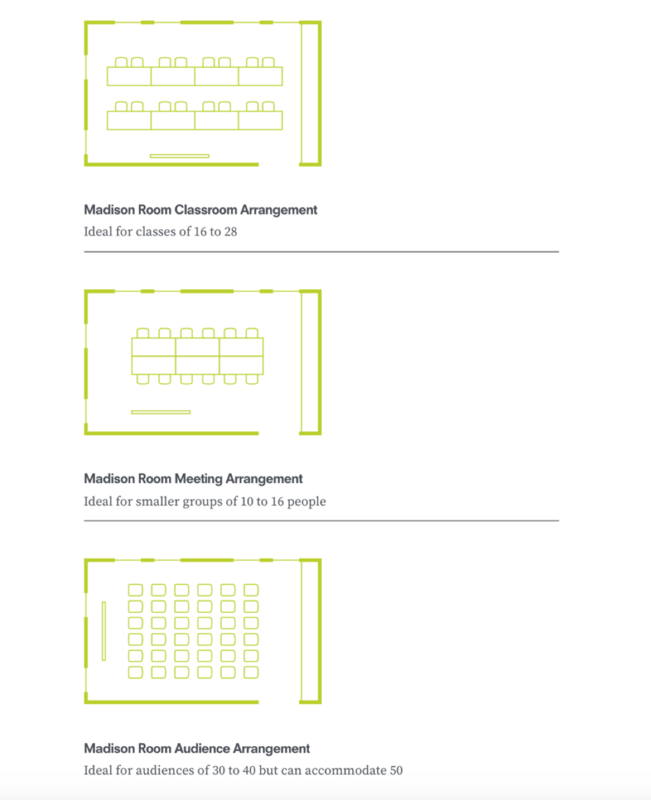 You will find pictures of the rooms and possible audience layouts . . . as well as forms you may need. 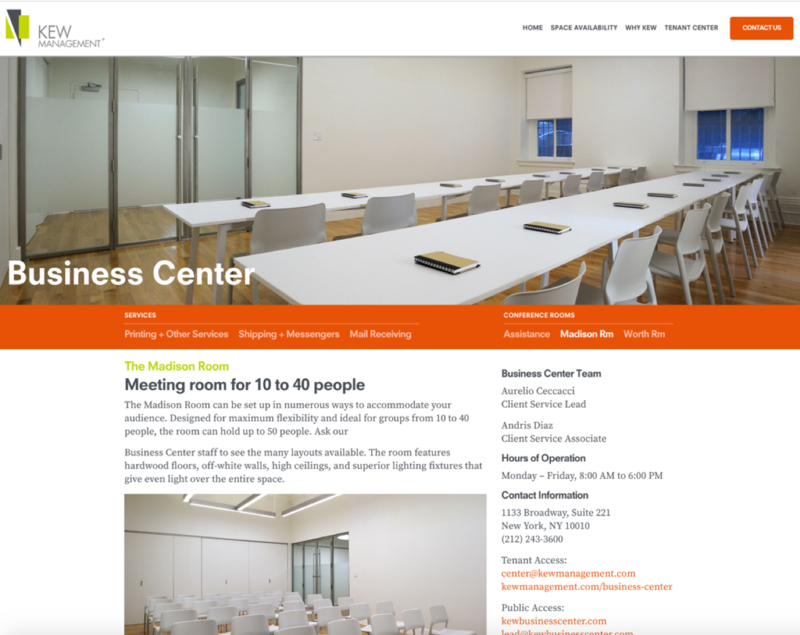 Remember that the Business Center is convenient located right here in Room 221 of 1133 Broadway. And the staff is here to help you in whatever way it can. If you have a special need or your own staff is overburdened, the Business Center will do all it can to help. 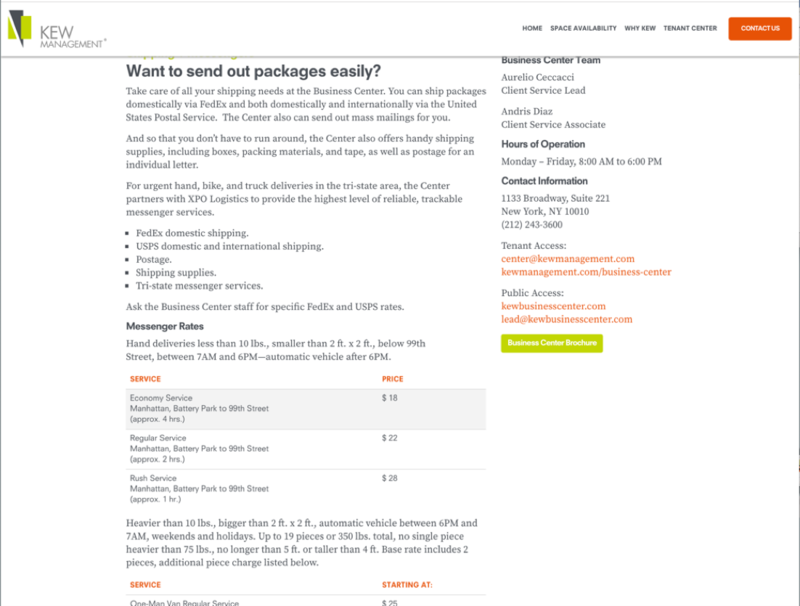 Please contact the Client Lead – Aurelio Ceccacci by phone at (212) 243-3600 or via e-mail at center@kewmanagement.com. The Business Center . . .